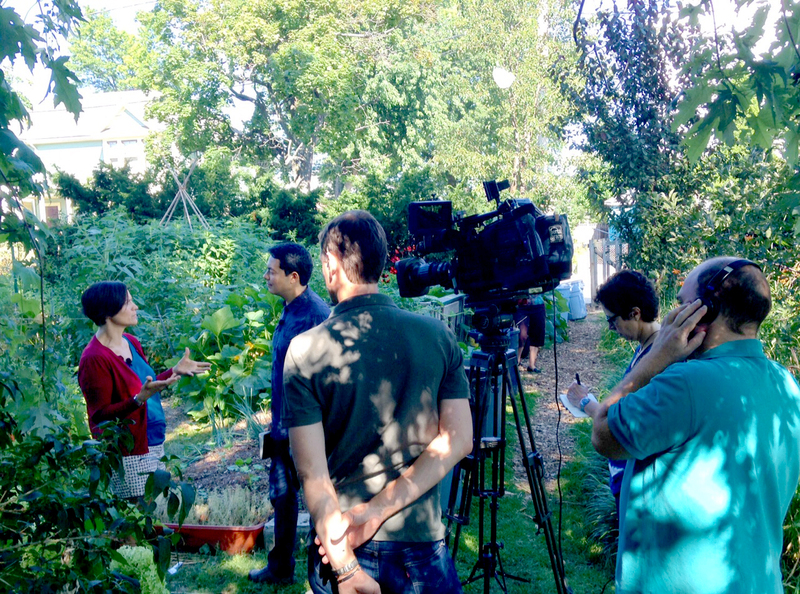 This start-of-the-growing-season event features experts who can answer questions about organic growing and advise you how to maximize your yield from small urban plots, backyard gardens and containers. Five high school students knelt over a bucket of garlic seed behind the Salvation Army on Broad Street in Providence. 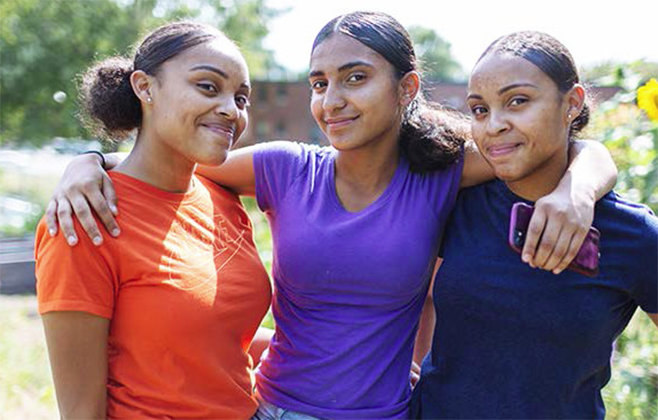 They gathered on a corner lot bordered by littered sidewalks and abandoned houses, getting ready to plant cloves whose bright green shoots will emerge early next spring. 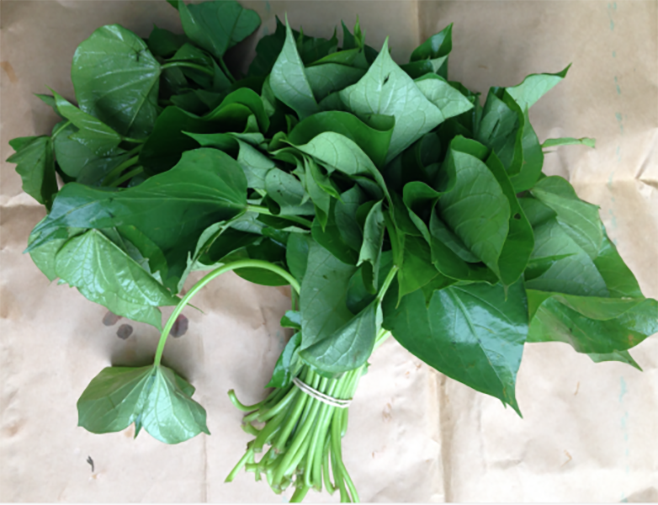 During the growing season gorgeous produce in every hue and shape is artfully displayed in farmers market booths. 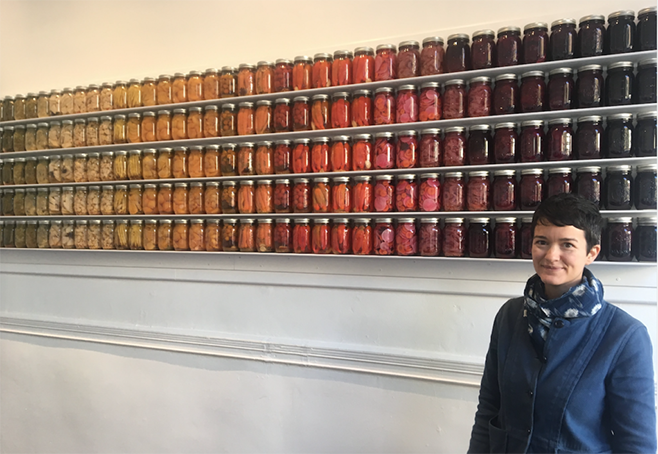 This fall, vegetables grown by SCLT farmers (and others) became the subject of an artist’s work on view at a Providence gallery. 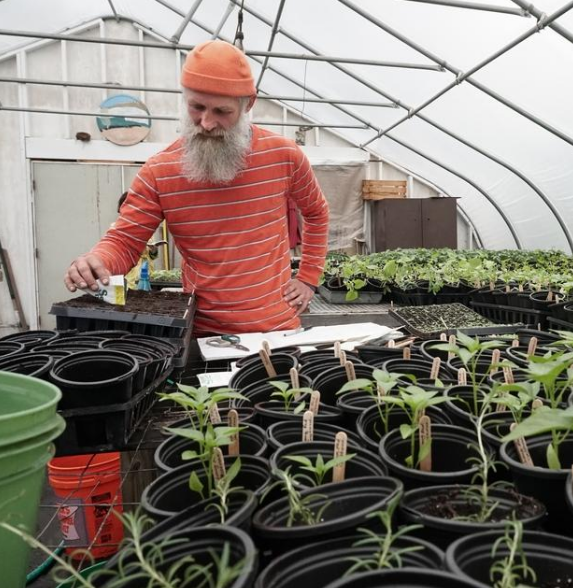 Besides offering technical training and affordable land to beginning farmers, in 2017, SCLT pooled immigrant and refugee farmers’ produce and sold it directly to wholesale markets, enabling farmers to add to their skills and reinvest in their businesses. 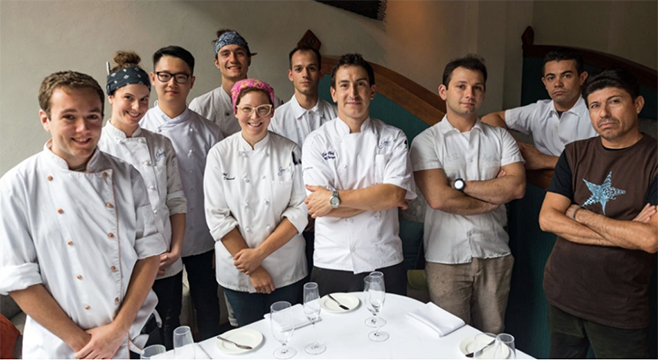 This year’s Harvesting Hope fundraiser to benefit the Southside Community Land Trust (SCLT) will feature a menu designed by Gracie’s executive chef Matt Varga ’05 that will draw almost exclusively from local farmers, purveyors and brewers. 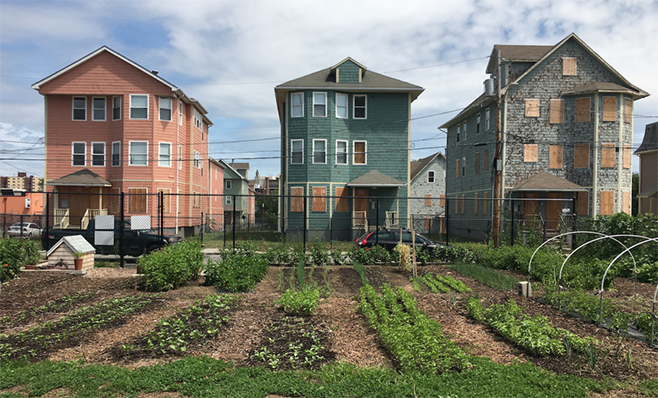 KINGSTON, R.I. – August 1, 2017 – John Taylor is intrigued by the methods that ethnic communities use to grow their native vegetables in urban settings in the United States. 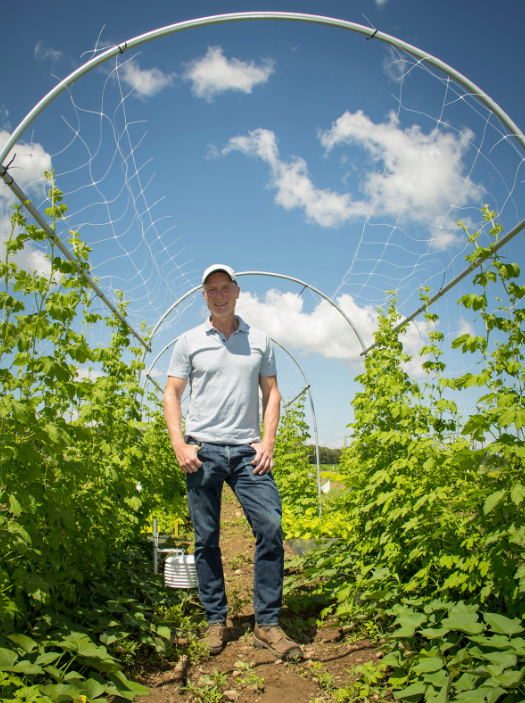 So the University of Rhode Island scientist is testing some of those strategies to see if the methods could increase crop yields of more conventional vegetables. 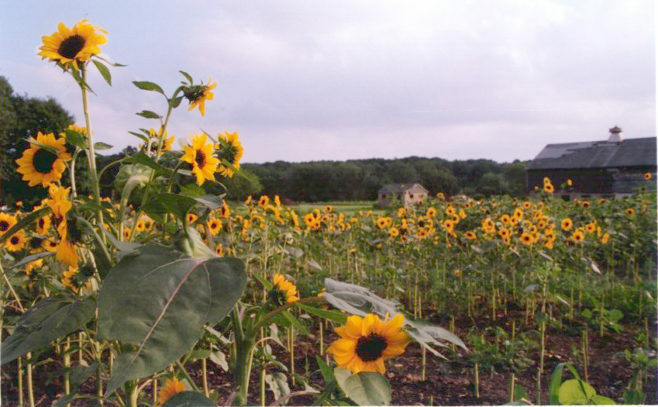 “A few years ago nobody knew about urban agriculture,” says Roberta Groch, an SCLT board member who is also an urban planner for the state. “But, slowly we started incorporating it into the zoning in Providence and in other communities. And now it’s up at the State House, it’s in the Comprehensive Plan and in state regulations. 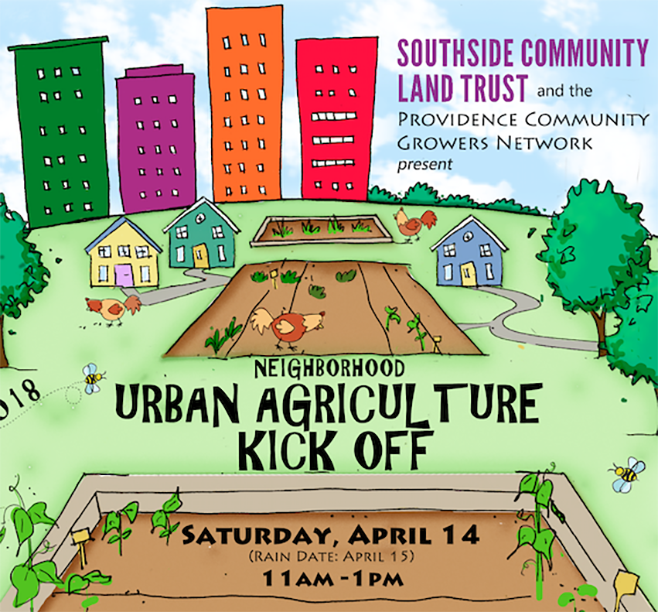 Southside Community Land Trust’s sale marks its 25th anniversary May 20-21. 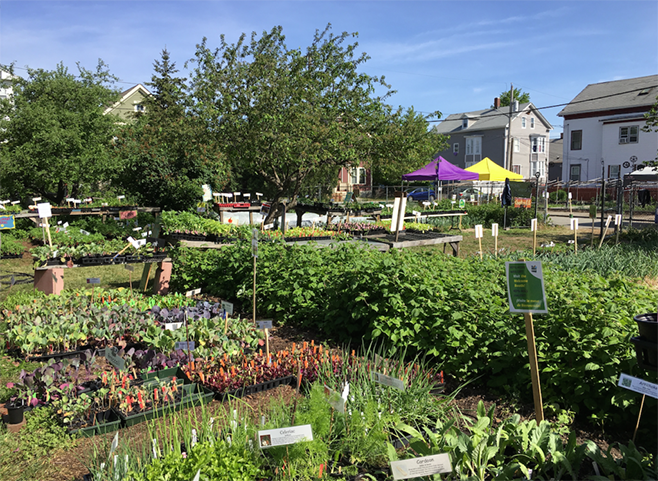 With 20,000 plants, live music, and a team of expert gardeners on hand to answer questions, the Southside Community Land Trust’s Rare and Unusual Plant Sale is a perfect start to the growing season.